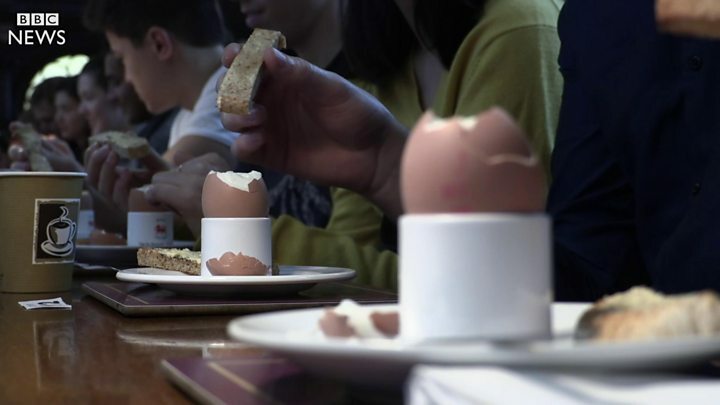 Staff and students at Oxford University attempted to break the world record for the number of people dipping toast soldiers into boiled eggs at one time. They gathered for breakfast at the dining room of Exeter College to beat the previous record of 178. The University of Oxford has paid tribute to Christian Cole, its first black student. A plaque was unveiled for the man who in 1873 came from Sierra Leone to study alongside young men from the elite families of Victorian England. 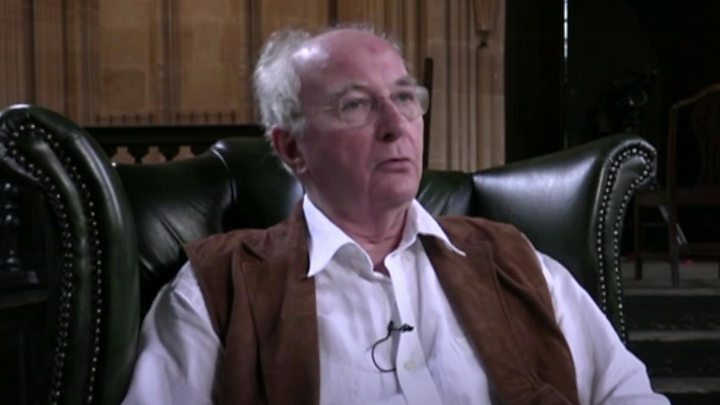 The master of University College Sir Ivor Crewe paid tribute to Cole's "remarkable achievements". Image caption Councillor Sean Gaul said many phone boxes in the area were in a "very poor condition"
BT will be told to tidy phone boxes after it admitted it was not checking them as often. Cherwell District Council unanimously approved a motion to request the company cleans up phone boxes in the north Oxfordshire area. Councillor Sean Gaul said many of the district's kiosks were a "magnet for vandalism" and in a "very poor condition".